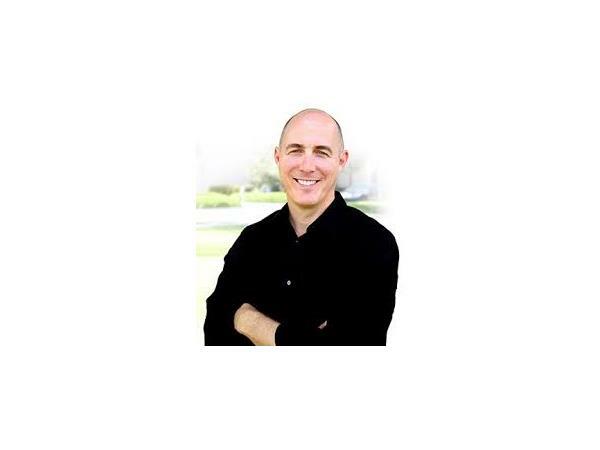 We are meeting with the Brent Anderson, CEO of Polestar Pilates. Polestar® Pilates creates life-changing movement experiences by fusing Pilates, physical-therapy and mind-body energy systems, with facilities worldwide. 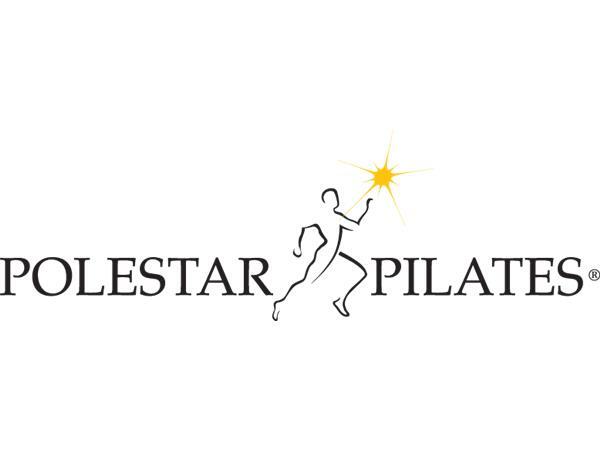 Polestar Pilates has developed a low-cost, high-return business model for entrepreneurs and aspiring studio owners to meet the demands created by increasing health awareness and interests. Polestar® creates life-changing movement experiences by fusing Pilates, physical-therapy and mind-body energy systems, with facilities worldwide. The Pilates industry alone is expected to grow 15-18% every year. 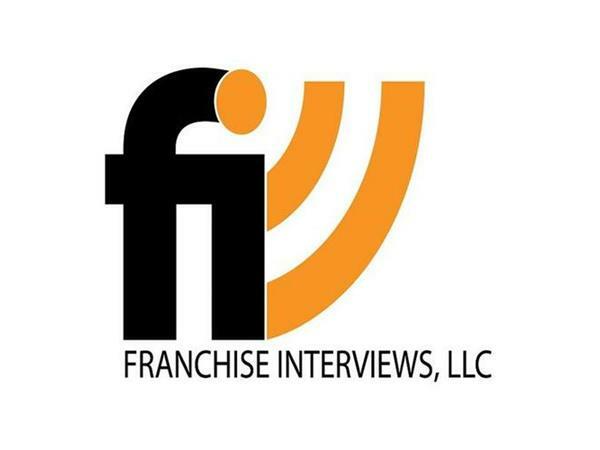 The success rate of a franchise on its 5th year is 97%. For a standalone business, the success rate is only 25%. Polestar is an International authority with educators across 50 countries and education facilities in over 28 countries. 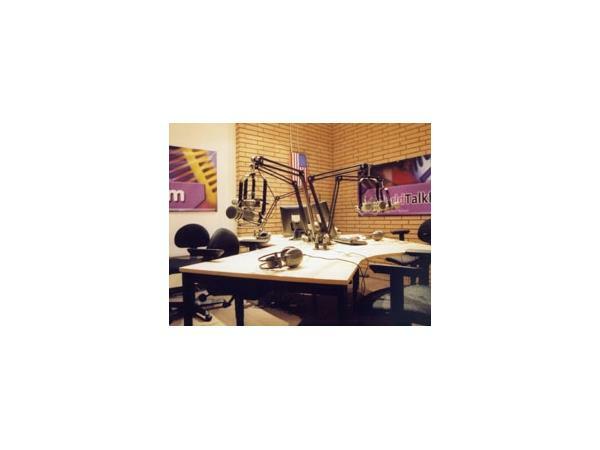 Polestar has developed a low-cost, high-return business model for entrepreneurs and aspiring studio owners to meet the demands created by increasing health awareness and interests. 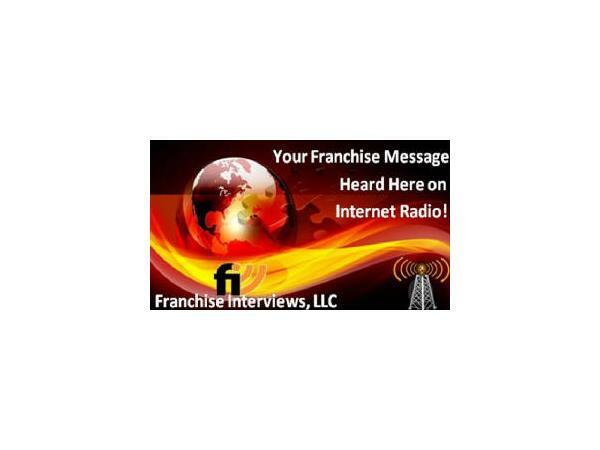 In part 2, we will play a clip from our popular, Great Quotes in Franchising podcast.